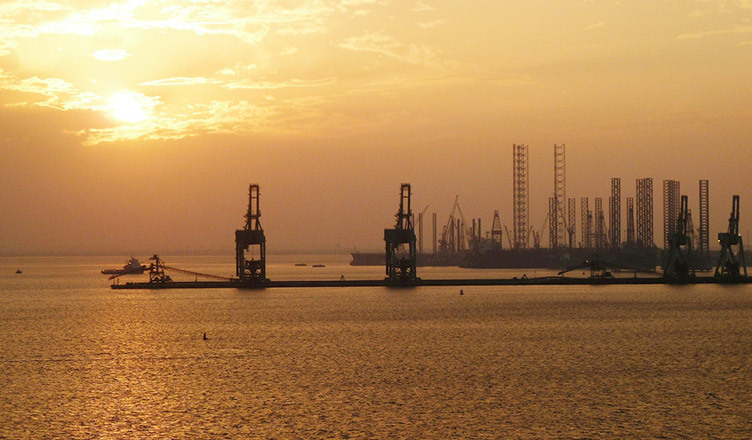 Bahrain has unfolded into an attractive location for foreign as well as domestic investment. Since the Government of Bahrain launched the Commercial Companies Law which grants 100% foreign ownership of foreign companies in various sectors of the economy, foreign investors view Bahrain as a lucrative investment environment. The sectors which see complete foreign ownership by foreign businesses are health, real estate, manufacturing, arts, social work, administrative services, and mining and quarrying. Here are 4 steps you ought to follow to start a business in Bahrain. Choosing the business structure for your foreign company lays down the premier foundations for your company. It is a highly crucial first step to take while setting up a company n Bahrain. Therefore, the most suitable legal structure ensures the survival of your business. The kind of legal structure implemented onto your business will decide how your organization, personnel, and assets will be managed. It also impacts the manner in which ownership is held. In a Bahrain Limited Liability Company (WLL), the owners are held responsible and liable for the company's debts only to the extent of the capital amount they invested. It is a combination of the attributes of a corporation and a partnership or sole proprietorship. A WLL is often opted by foreign investors and entrepreneurs who wish to do business in Bahrain as it enables entrepreneurs to maximize profits and see an imposition of minimum international taxation. A Bahrain Free Zone Company (FZC) is a business entity established in a free economic zone, an area which sees lighter and more lenient taxes and policies or complete exemption from taxation in an effort to encourage economic activity. For foreign investors who wish to set up a company in a free trade zone first need to acquire a trade permits by appealing to the Trade Zone Authority before commencing any business activity. Despite being physically disconnected from the main office, a Bahrain Branch Office is not a separate legal entity. In fact, it operates as a stem of the main company. The branch can be 100% foreign owned if their industry of operations is fully open to the formation of an LLC by foreign shareholders. A Shareholding Company (BSC) is also known as a public joint stock company. A BSC is most suitable for those businesses which seek to undertake large scale projects, involving a large investment of funds and capital. A Representative Office is a legal office established by an organization or a company to operate in countries where a branch office or subsidiary is not permitted. In order to register a Representative Office in Bahrain, it is necessary to appoint a local agent or distributor to as a representative of the foreign company in Bahrain. Your company name is something that will be linked with your company forever. For this reason, the Ministry of Industry and Commerce (MOIC) has established several guidelines to make the hunt for a suitable business name easier. Foreign investors are allowed to propose the Ministry with 4 company names, out of which, the names that violate the rules shall be rejected. There is also a probability that all 4 names may be dismissed, in such cases, investors will have to propose another set of 4 names from the start. The chosen name cannot be registered in the name of third parties. Be wary that the selected names should be far from any violations of public morals, customs, traditions and/or religious beliefs. The names mustn't imply any activity that contradicts with the company's activities. Novel names unique from all the brand or company names or any other commercial names already registered at the Ministry. It must not be composed of any political connotations (in whole or in part) or related to the regime of any country. For organizations and companies, commercial registration papers are made and acquired from the Bahrain Investors Centre. Individual Establishments can approach the Ministry of Industry and Commerce Commercial Registration Directorate to get the commercial registration papers made. Business Setup Worldwide is the perfect platform which offers the best consultancy services whilst setting up your business in Bahrain. We are a global consultancy company, driven by a synergy of knowledge we've acquired through our various branches across the globe. We specialize in helping you with procedures ranging from company incorporation to visa services. To know more, contact us, we'd be happy to help!